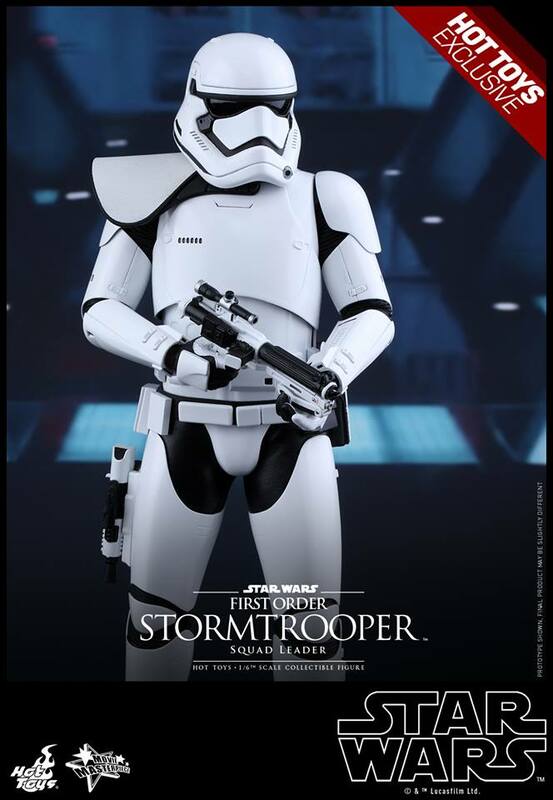 The long awaited sequel of the epic Star Wars saga – Star Wars: The Force Awakens will finally hit the theatres this December! Star Wars fans around the world just can’t wait for December to come any sooner! 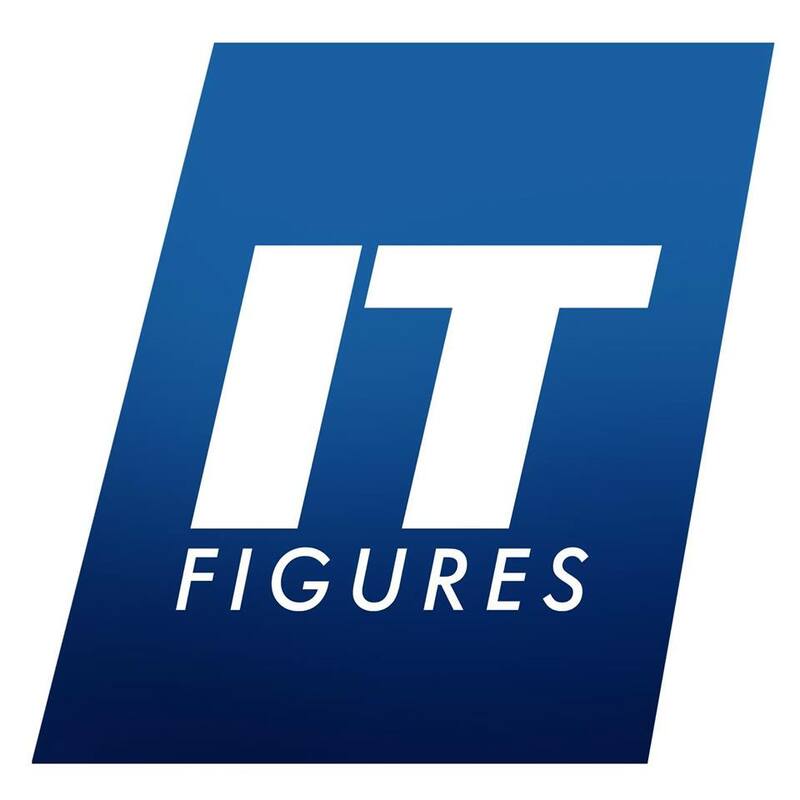 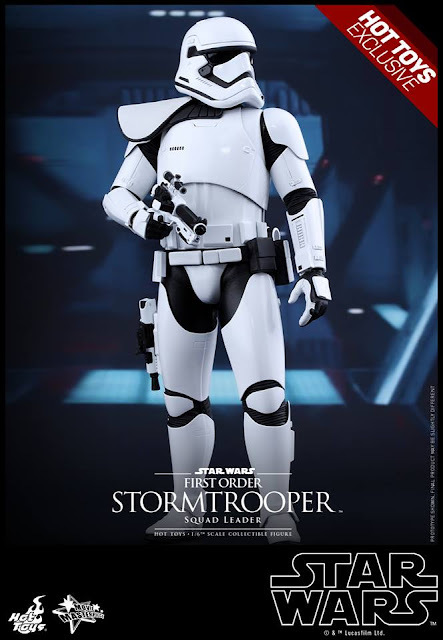 To celebrate the upcoming release of this exciting new film, Hot Toys is pleased to present today the new 1/6th scale First Order Stormtrooper Squad Leader collectible figure from Star Wars: The Force Awakens as a Hot Toys Exclusive item that will only be available in US, Japan, Singapore, Philippines, China, and other selected markets! 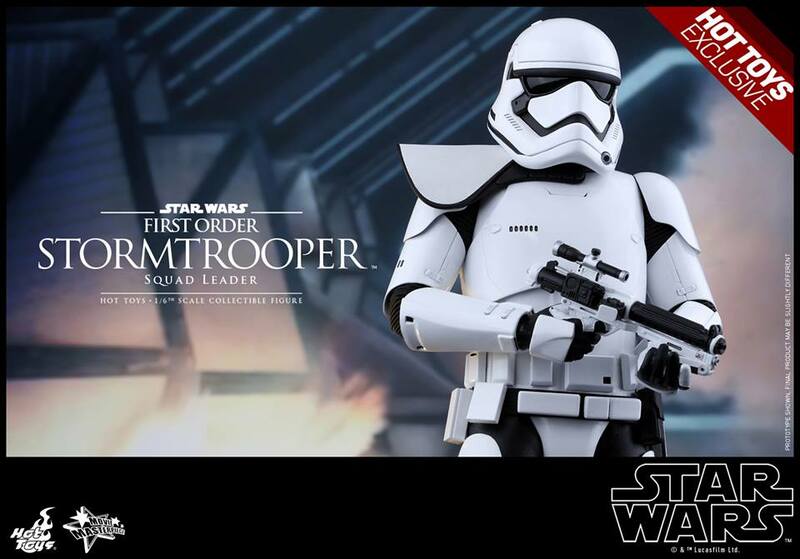 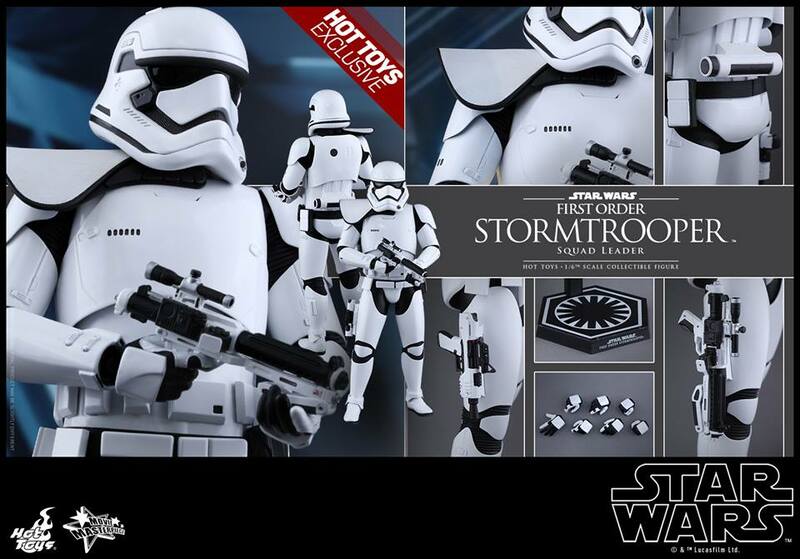 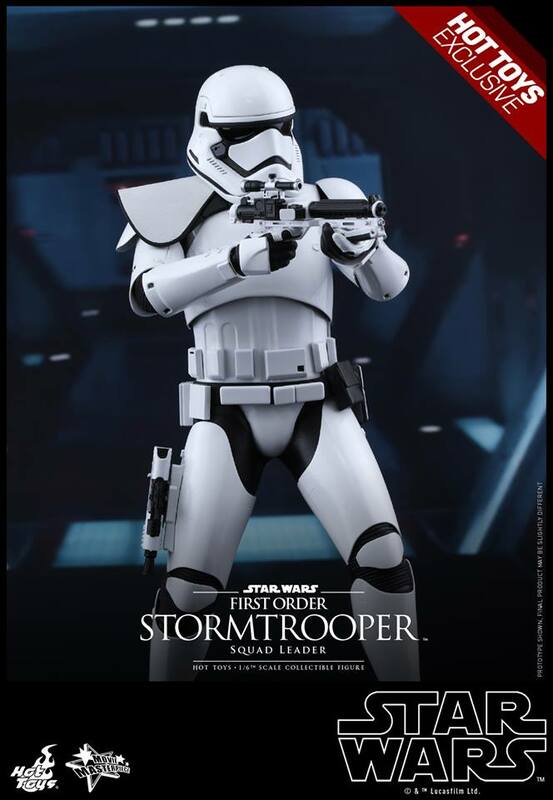 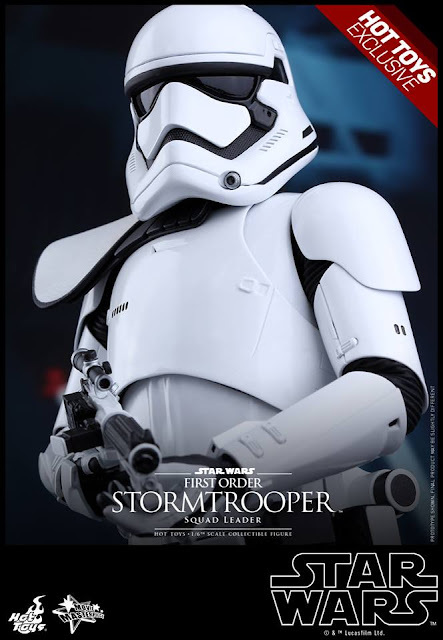 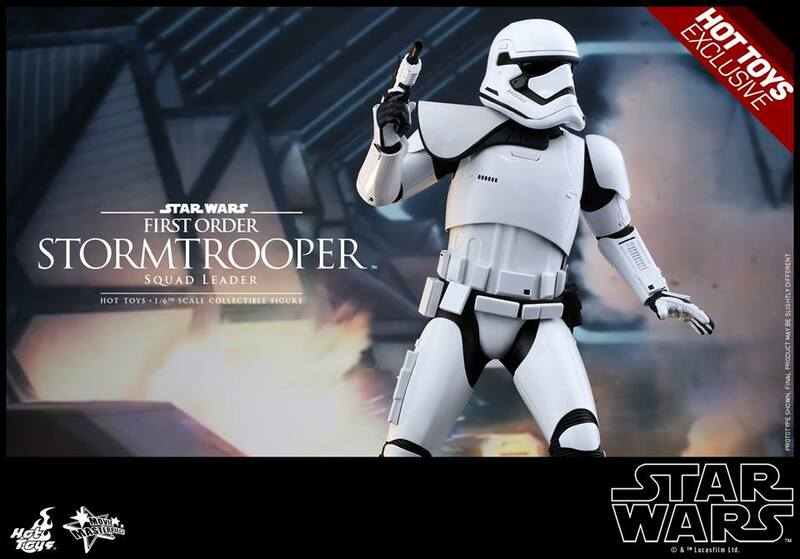 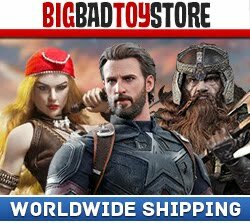 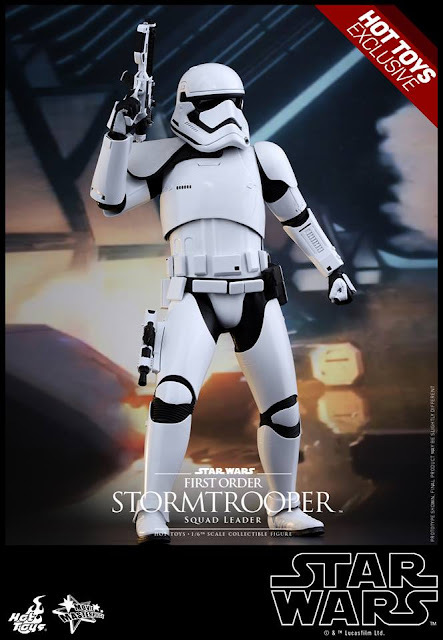 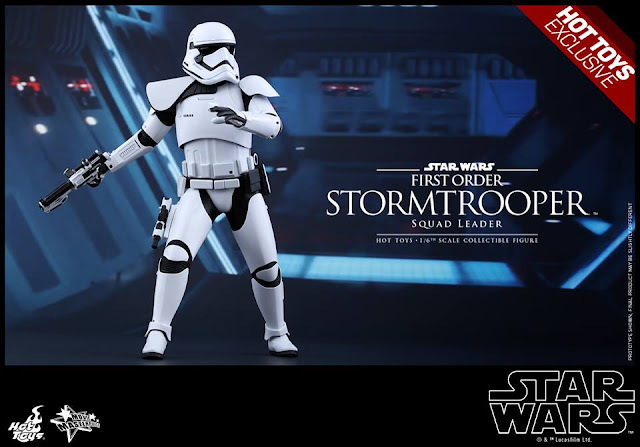 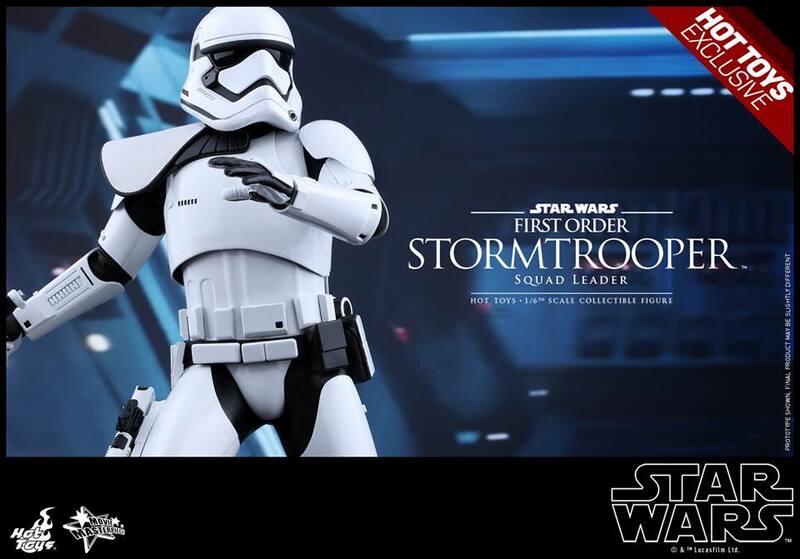 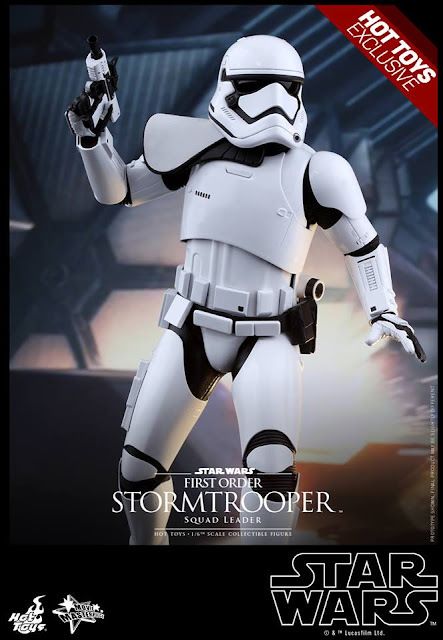 Star Wars fans shouldn’t miss the chance to build up your First Order army with this new First Order Stormtrooper Squad Leader!